Al Barakah Sweets & Foods Factory started its production of sweets and honey in January of 1998 as a division of Babader Trading and Industrial Corp. 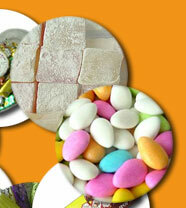 The company is producing many kinds of sweets such as Toffee, Lolly Pops, Chocolates, Halgoum, Pumboni, Noga, Malban, Mints etc. The company has its honey section producing quality honey products in the name of 'Star Bee' and 'Brafoo'. 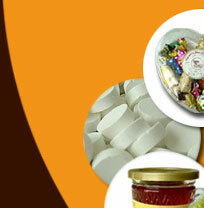 By all means Al-Barakah offers variety of tasty products in different shapes and sizes to fulfill the customer needs. © Babader group - 2003.Site best viewed in 800 X 600 resolution. Developed by Alysis Solutions Pvt.Ltd.